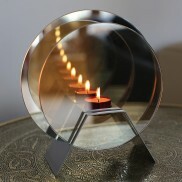 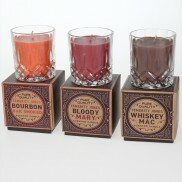 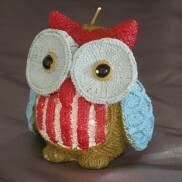 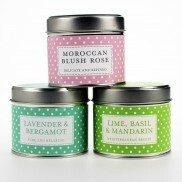 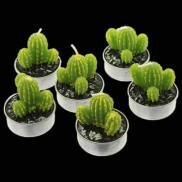 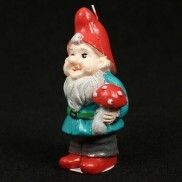 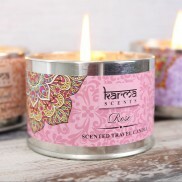 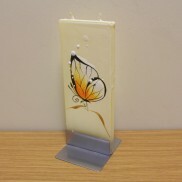 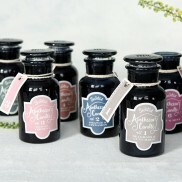 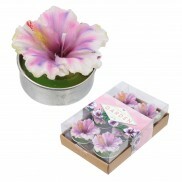 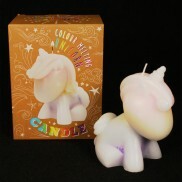 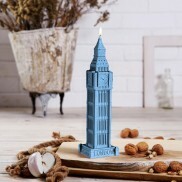 A selection of candles, not you run of the mill church candles or tea lights but candles with a difference. 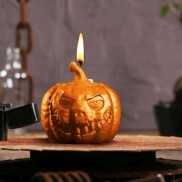 A petrifying pumpkin for Halloween, this creepy candle will flicker all night long for a spooky low lit atmosphere. 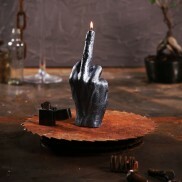 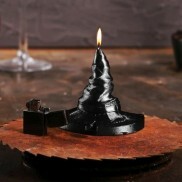 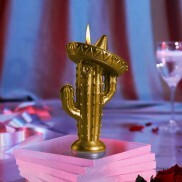 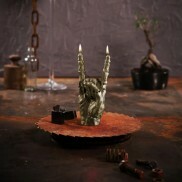 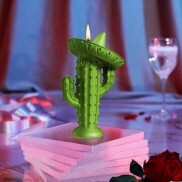 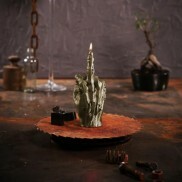 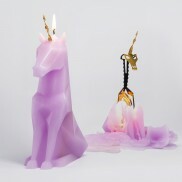 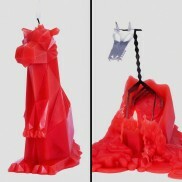 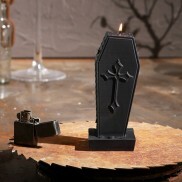 Ramp up the scare factor at your Halloween gathering with flickering candle light from this crooked witches hat candle. 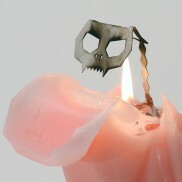 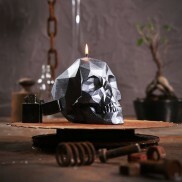 Creepy, kooky and definitely spooky, this geometric skull candle ticks all the emo boxes! 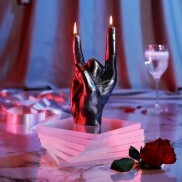 Dining by intimate candlelight? 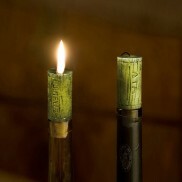 Simply pop a Wine Cork Candle into a wine bottle for perfect ambient lighting with a rustic, continental feel. 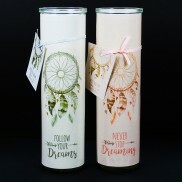 LightMe bio oil candles are non toxic and have a cleaner burn than wax candles and come complete with stylish frosted glass jars. 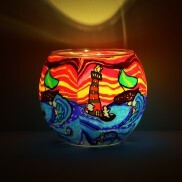 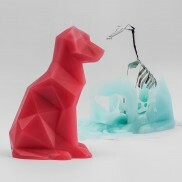 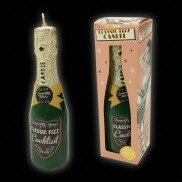 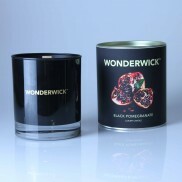 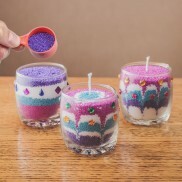 Design and create your own stunning candles with layers of colourful wax granules for unique and individual effects. 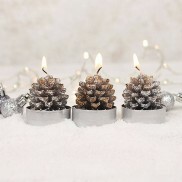 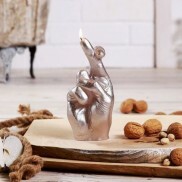 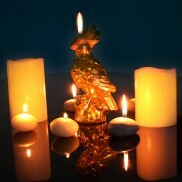 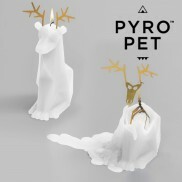 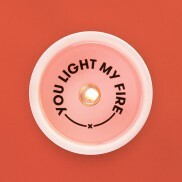 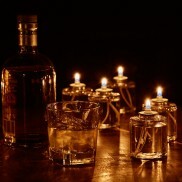 The unique dancing flame on these Dancing Flame LED Candles mimics real flames for completely safe and comforting candlelight. 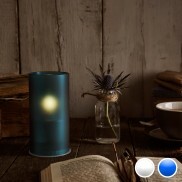 Set to timer for six hours of mesmerising candlelight at the same time every night. 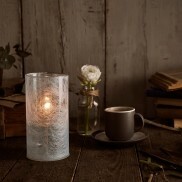 Indulge in soft flickering candlelight reflected on water with Giant Floating Candles. 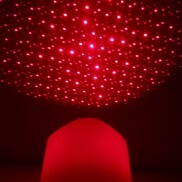 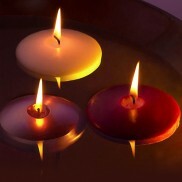 Beautiful for atmospheric party lighting and relaxing room lighting. 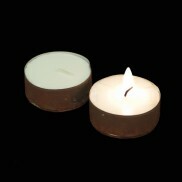 Tealight candle holders are a thing of the past with these Floating Candles, just place them in water and they will float on the surface! 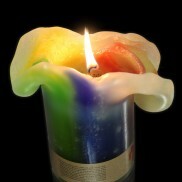 A stunning rainbow of coloured wax drips as these stunning and unusual candles melt to create eye catching table decorations. 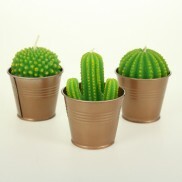 Perfect fro dining and entertaining. 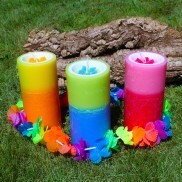 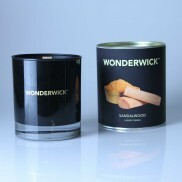 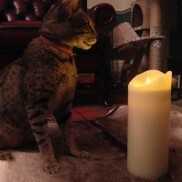 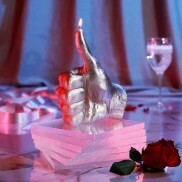 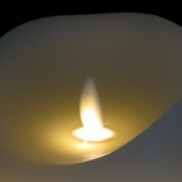 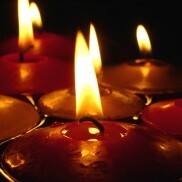 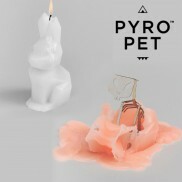 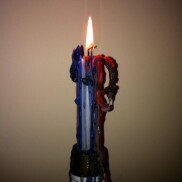 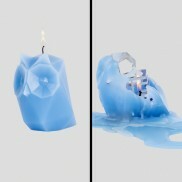 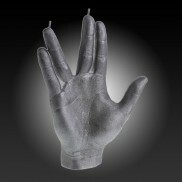 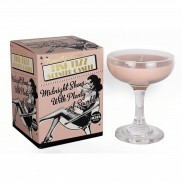 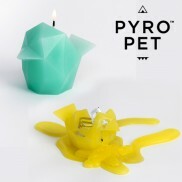 Safer then traditional paraffin wax candles, LightMe bio oil candles self extinguish if knocked over. 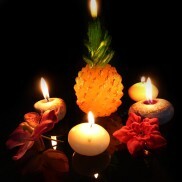 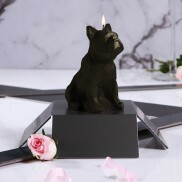 Radiance Realistic Flame Candles are the most realistic flameless candles we have ever seen, creating the beautiful glow of candlelight without the risk of real flame.